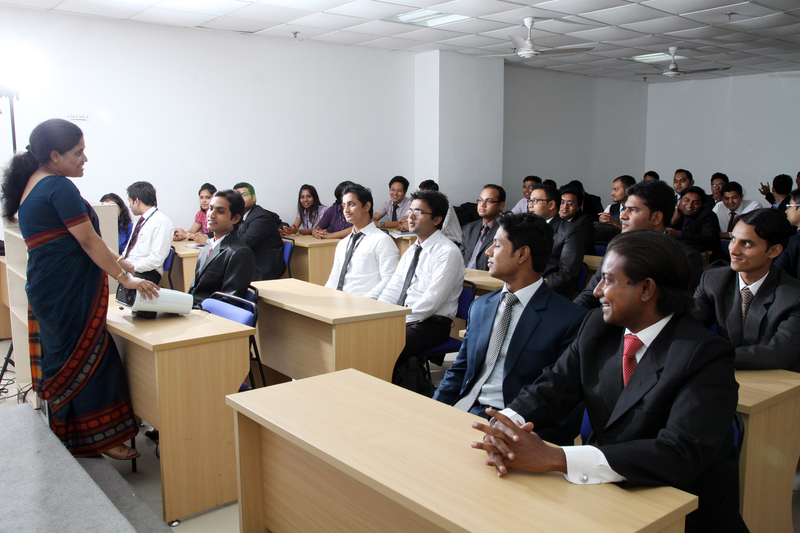 Welcome to Amity Global Business School, Kolkata ! Your journey through the narration will show you the people, the place and the role AGBS plays in the world of management education. We train and nurture the young minds with Values and Sanskar. We create managers for the social & corporate life. The Amity management program makes them efficient professionals as how to create a better place for themselves in the corporate world. A brief introduction to the work environment for two months during the summer internship so that they can prepare themselves and face the business challenges with confidence once they are into their employment life. 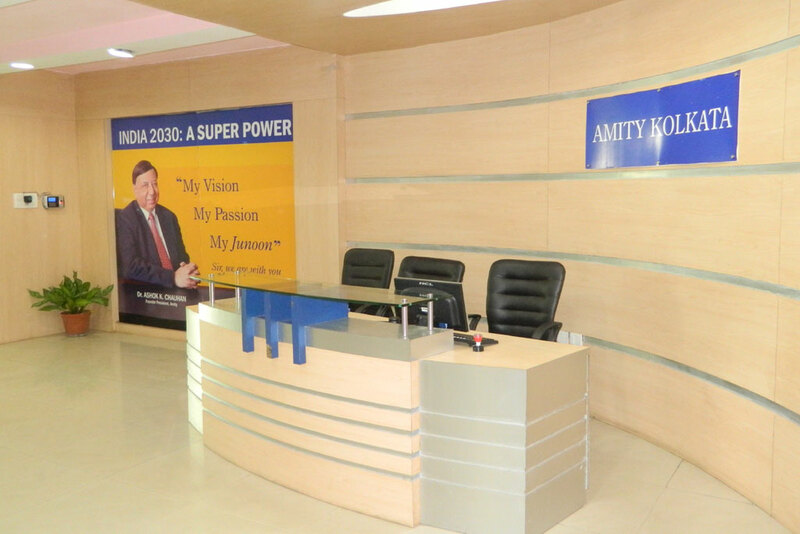 Amity provides excellent infrastructure with unmatched industry trained pool of academicians. 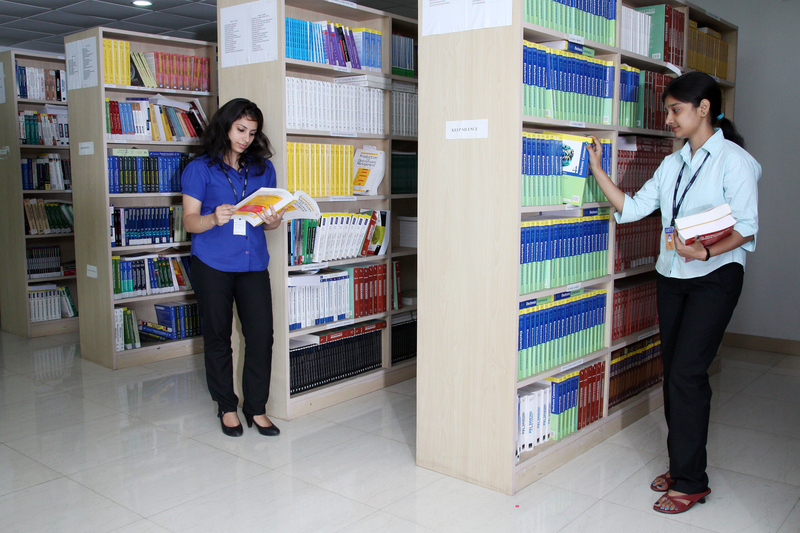 The main goal of the program is to prepare ready managers, while exploring the issues important for its future. I would like to invite you to Amity- Kolkata to explore the wealth of opportunities at the campus and proudly be associated with Amity family.